Customers can expect higher quality calls in the future as HD mobile technology comes to VoIP. By the year 2015 it is anticipated that HD telephony solutions will be commonplace among IP mobile users. The prediction comes from ABI. The research company believes that by the year 2014, more than four hundred and fifty million customers will use HD IP telephony to make clear, high quality calls. A massive network upgrade will of course take place in order to enable this. The product will be attractive to both consumers and businesses as more and more people search for the ultimate clarity of communication. There are already more than nine hundred million VoIP customers who get clear wideband sound on products such as Skype, and they will want the same clarity from their mobile providers. 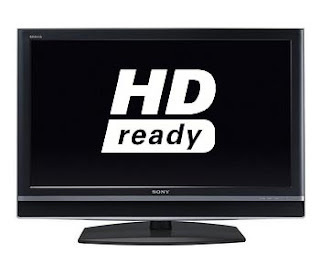 High Definition is already prevalent in television and radio, so it is strange that telephone technology, which preceded both radio and tv, is still waiting for HD. 0 Response to "High Definition comes to VoIP"